Brian Anthony Boitano was born today, October 22, in 1963. He is an American figure skater, the 1988 Olympic champion, the 1986 and 1988 World Champion, and the 1985-1988 U.S. National Champion. In 1982 Boitano became the first American to land a triple Axel. In 1987 he introduced his signature jump, the 'Tano Triple Lutz' in which the skater raises his left arm above his head, and a quadruple toe loop. Going into the 1988 Winter Olympics, Boitano and his chief rival, Brian Orser, each had won a World title with Boitano being known as the slightly better technician and Orser as the better artist. 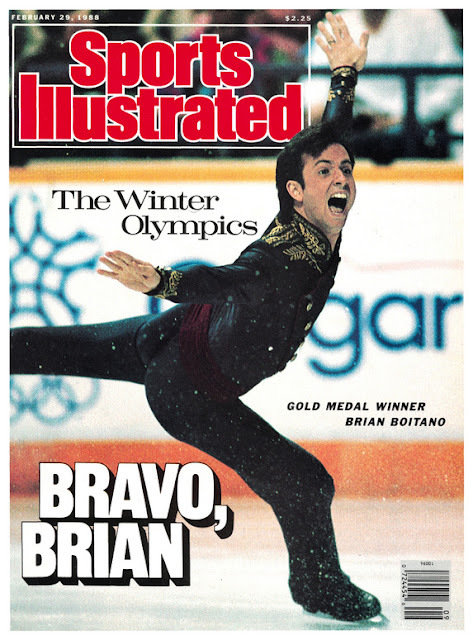 The Battle of the Brians was the highlight of Boitano's amateur career. Boitano and Orser were effectively tied going into the free skating portion of the event and whoever won that portion would win the event. Alexander Fadeev had won the compulsory figures section of the competition with Boitano second and Orser third. In the short program, Orser placed first and Boitano second. The free skating was, at the time, worth 50 percent of the score, and so Boitano's lead would not be enough to hold him in first place if he lost the free skate. Following the Olympics, Boitano went on to dominate competitions in the professional ranks, winning 10 straight professional competitions, including 5 consecutive World Professional Championship titles and 4 consecutive wins at the Challenge of Champions. Boitano also appeared in Carmen on Ice, for which he won an Emmy. 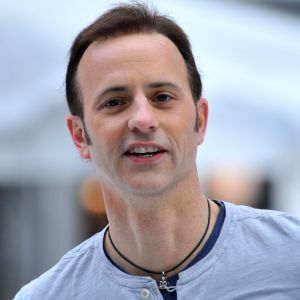 In December 2013, Boitano was named to the United States delegation to the 2014 Winter Olympics in Sochi, Russia. In conjunction with that appointment, Boitano publicly came out as gay. The Sochi games and Russia had been the targets of criticism and LGBTQ activism because of a Russian anti-gay "propaganda" law passed in June 2013.